We looked at skin exfoliation last month including its benefits, what types of exfoliators one should use and the ingredients to look out for. This month we would like to focus on the best masks which are often overlooked in our skincare regimes. 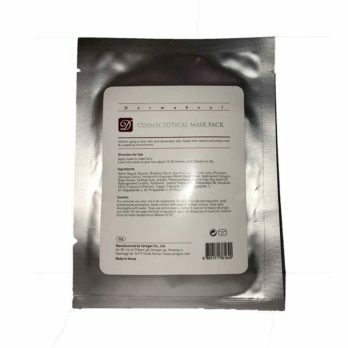 Irrespective if your skin is oily, or prone to breakouts and acne, or dull, lifeless and needs a pick me up, or has pigmentation, fine lines and wrinkles we have a mask that will compliment your skin regime and improve the overall quality of your skin and even target your skin concerns. A great way to choose the best mask is to look at your main skin concern and skin type. 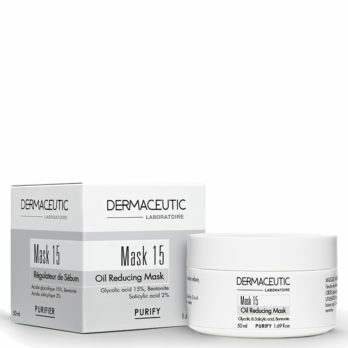 This will ensure that you get the most out of a mask and that you do not over dry the skin or cause damage to the vital outer skin mantle and barrier. A restorative, non-oily moisturizing clay mask that naturally detoxifies skin is your best option for acne prone and oily skin types. Clay masks can firm, tighten and detoxify your skin which ultimately helps to reduce sebum and harmful bacteria on the skin. Tip: Clay masks tend to harden on your skin so do not try to forcibly rub the mask off but rather place a heated washcloth on your face for a few minutes to soften the mask which can then be gently washed off. Masks that tend to help with textured skin and hydration are your best choice so look for masks that exfoliate and remove the dead outer layer of skin. By sloughing off dulling dead skin cells and purging deep-seated dirt in your pores your skin will look brighter and feel smoother to the touch. My recommended ingredients include alphahydroxy acids (like glycolic and lactic acids) and fruit enzymes (typically from papaya and pineapple). For a supercharged treatment, use your ALPHA-H Liquid Gold Smoothing and Perfecting Mask for 10 minutes to exfoliate and get rid of any dead skin cells and then apply your ALPHA-H Balancing and Pore Refining Mask for 10 minutes to give your skin a good clean out. 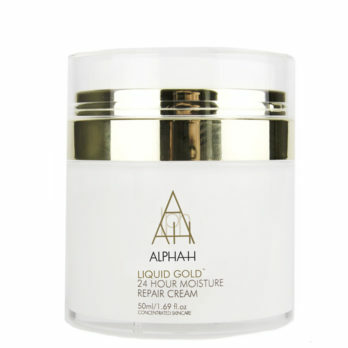 Tip: Some tingling and redness may be experienced when using the ALPHA-H Liquid Gold Smoothing and Perfecting Mask but this is a normal reaction due to the high concentration of glycolic acid. 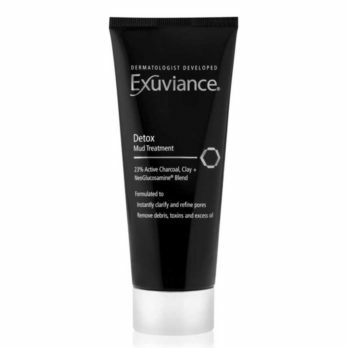 You may not be looking for an exfoliating mask but still want to freshen and brighten your skin then the Exuviance Detox Mud Treatment should be your first choice. This 23% Active Charcoal, Clay and NeoGlucosamine mud masque instantly clarifies and refines the appearance of pores, while absorbing excess oil and debris. This silky mud masque instantly decongests pores and detoxifies skin while absorbing excess oil and debris, so skin looks and feels thoroughly clean, smooth, detoxified, and refined. If you suffer from fine lines and wrinkles, then you should be following a skincare regime that consists of retinol in the evenings and Vitamin C in the mornings. To boost this effect or if you would like to give active ingredients a try, then consider adding a mask full of hydrating, antioxidant and exfoliating ingredients. 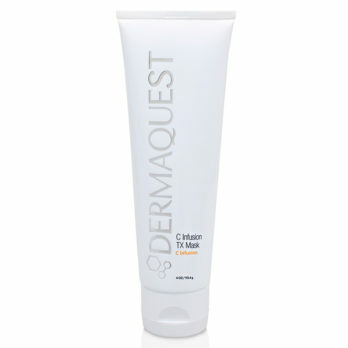 DERMAQUEST C Infusion TX Mask is packed with free-radical fighting ingredients. 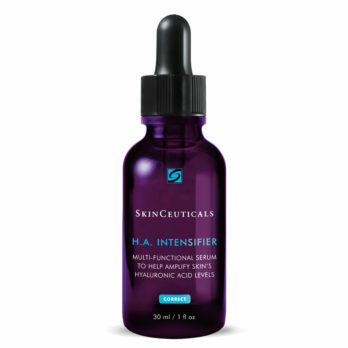 This potent mask works overtime to get rid of wrinkles and fine lines. 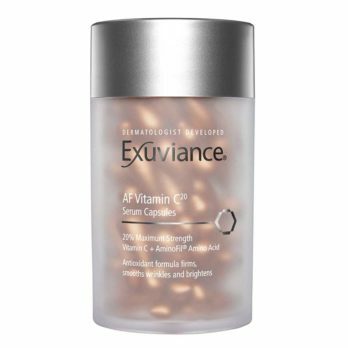 Powerful antioxidants strengthen your skin and keep it moisturized while raising collagen levels for more healthy, supple skin. If your skin tends to feel sensitive, looks red and inflamed, or feels dry and damaged then this is often a sign that our skin’s outer protective mantle is under stress. 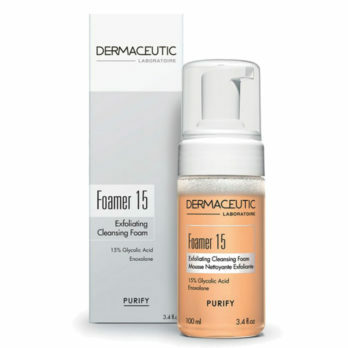 The skin barrier consists of a delicate balance of lipids and ceramides that help to protect the skin from external onslaughts and from excess moisture loss. Your best mask for sensitive skin will consist of ingredients that help to restore the skin barrier and improve its health and function. 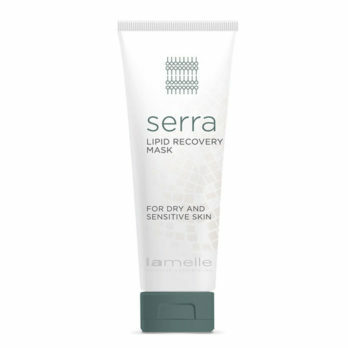 Tip: If your skin is very dry then leave the Lamelle Lipid Recovery Mask on the whole night and only cleanse in the morning. 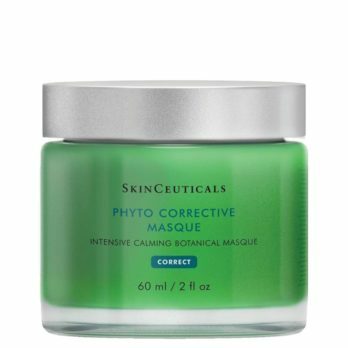 SKINCEUTICALS Phyto Corrective Masque or LAMELLE Serra Lipid Recovery Mask. Hyperpigmentation can be difficult to treat but topical ingredients like arbutin, retinol and vitamin C can help to lighten and even diminish the appearance of sun damaged pigmented marks. 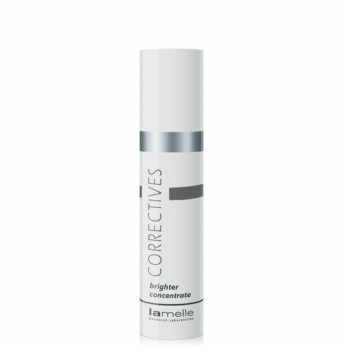 The Lamelle mask contains several key ingredients that not only help to rejuvenate and improve the health of the skin, but it will also target hyperpigmentation. 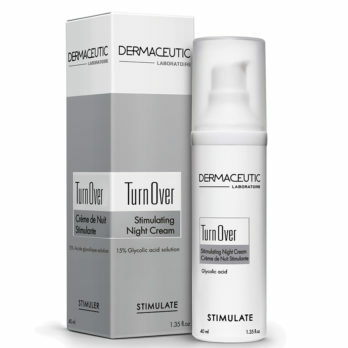 Specifically, growth factors increase skin cell stimulation to increase collagen and elastin production, arbutin to diminish pigmentation and hyaluronic acid to improve and repair the skin barrier whilst increasing skin hydration. 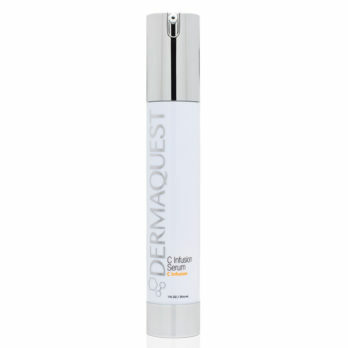 Tip: To get the most out of the Dermaheal Growth Factor Mask do not wash any of the ingredients off after removing the sheet mask but rather apply your serum directly onto your skin and leave overnight. I hope that you have found my guide on how to choose the best mask useful for your specific skin concern. If you require any further advice, contact our Skin Care Customer Line at 021 7970960 or complete our detailed skin analysis and skincare regime recommendation using our online Face2Face Skin Assessment.